Morné is responsible for the structuring of the Group’s equity interests, managing its risk profile and treasury function. He developed Plenary Group’s internal control and financial reporting frameworks from inception, and built and leads the corporate and finance teams of the business. Morné also acts as a Director and Company Secretary of the Group's project entities. 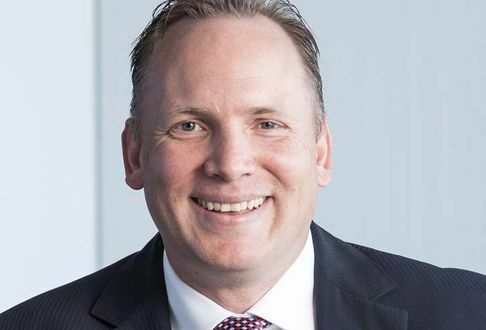 After his career with PricewaterhouseCoopers in Johannesburg, Morné worked for both Credit Suisse First Boston and Schroder Investment Management in London before migrating to Australia in June 2000. Following a role as Chief Operating Officer of a diverse unlisted investment vehicle, Morné was well-equipped to join the Plenary Team.